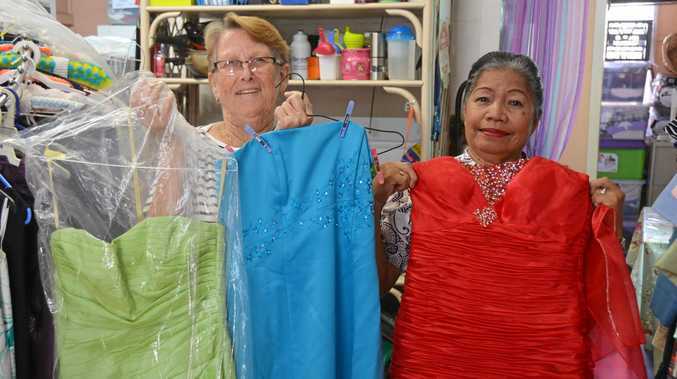 RUGBY LEAGUE: Women in the North Burnett have been scouring local op shops and dragging out old frocks from the depths of their wardrobes, but not in the name of an upcoming ball. Just as much fun as a gala event, Formal Gown Footy will debut in the region next weekend and organisers are calling for nominations. "Formal Gown Footy was an activity that I noticed being played in the UK last year in the form of rugby union,” Central Burnett Rugby League secretary Melinda Thorburn said. "Due to the fun concept of running around in formal gowns in your footy boots, I was super keen to try this out with rugby league in Australia. Mundubbera Community Development Association was successful in obtaining a Thriving Communities grant to deliver this event, which will be held at Eidsvold Football Oval at February 16 at 3.30pm. 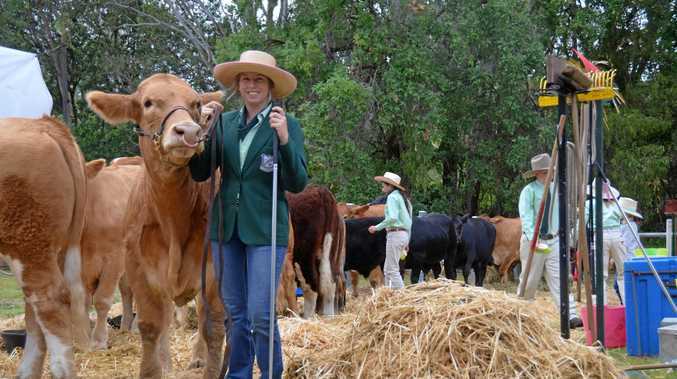 "The focus of the funding was to provide women with opportunities to be active, have fun and socialise,” Thorburn said. "MCDA invited Central Burnett Rugby League to assist with delivery of the Formal Gown Footy game and we were only too happy to help out. Whilst Eidsvold women are encouraged to play, ladies from any location are welcome to come along as well. Ladies are encouraged to visit their nearest second hand shop and get themselves a cheap formal gown to play in. "Choosing your outfit is all part of the fun,” Thorburn said. Players are encouraged to wear their usual protective gear and usual strapping. Football boots are recommended also. Canteen and bar will be available on the day. Nominations must be sent to Melinda Thorburn on 0427 951 795 as soon as possible.